Wow! Three weeks already. Time for an update. My life during these three weeks can be summarized by the following: diminishing pain and discomfort, semi-sleepless nights compensated for by afternoon naps, an improved appetite, gradually increasing walks, frequent visits to the nephrology clinic, and reliance on others. On the plus side, my appetite is improving. At first, I really didn’t want to eat that much. Between the mandate to drink a lot of water and the residual pain from my surgery (the scars on my abdomen might be quite a topic of conversation the next time I go swimming; that, or the response will be hastily averted eyes) I wasn’t very hungry. That’s changing now, which is fortunate, because I was losing weight and probably not eating enough protein to support the healing that my body wanted to do. Another factor in improving health is getting exercise, primarily in the form of walking. In the first week I was back home, I could barely put one foot in front of the other, and I was exhausted after a 10-minute walk. At this point, I’d say my gait looks more or less normal, albeit significantly slower than pre-surgery, and I’m able to walk up to 30 minutes at a time. 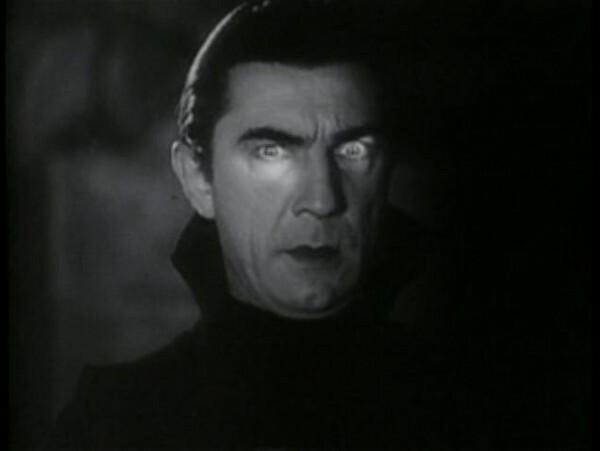 I’ll walk outside during the early morning and the evening, but I’m behaving a bit like a vampire these days, actively hiding from the sun so as to keep my now cancer-susceptible skin as healthy as possible. A big part of each week has been visits to the Nephrology (kidney specialists) clinic at University Hospital. It’s almost like a club in a way, as I was meeting other transplanted “outpatients,” some of whom had transplants in the same week that I had my own surgery. And since the time in the waiting room seems to go literally goes on for hours, we have gotten to know each other a bit. As it turns out, it seems quite likely that I have met my donor! A married couple had been coming in to the same clinics as I have been, and as we got to talking, I learned that she had received her new kidney on Wednesday, July 27, and that her husband had donated a kidney as part of the Paired Kidney Donation program on Friday, July 29, the same day as my surgery. He had donated his right kidney. I received a right kidney. His blood type is type O; mine is type O as well. I came into the hospital at 5:45 AM in order to avoid meeting the donor. He came into the hospital at 6:15 in order to avoid meeting the recipient. To my knowledge, there were no other kidney transplant surgeries that day. These things happen…. Interestingly, they had found out who her donor was as well, on the very day of her surgery. I will still send a thank you card “anonymously” via the hospital, but it’s quite something to look into the eyes of someone who gave you an organ out of his own body that is making a significant difference in your life. 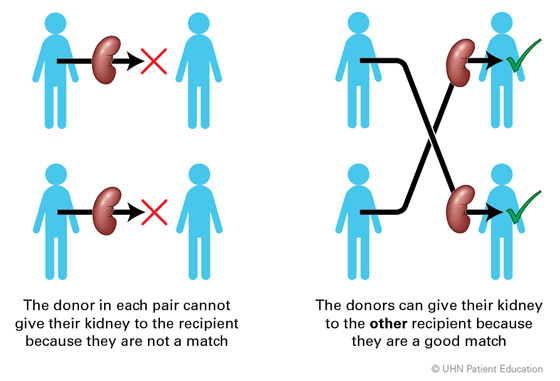 Another graphic explaining one way that the Paired Kidney Donation program works. As much as I have been getting good news at these clinic appointments, no one really likes to spend a lot of time at the hospital as a patient. Initially, I was going in twice a week. Yesterday marked the first appointment that was at the once per week level. I expected that to go on for a few more weeks, but the doctor who saw me said that I was doing so well I didn’t need to come in until two weeks later. If they’re happy, I’m happy. None of this would be possible without a lot of help from a lot of people. At my first clinic appointment, Etsuko accompanied me the whole time, something like 4 1/2 hours. Since then I’ve gotten stronger, and we haven’t felt it necessary that she be with me through the whole appointment. She arranged for a number of people from church to pick me up after my appointment is done, so that she can make her way to work after dropping me off at about 7:30 in the morning. I’m grateful for rides from Enos K., Tim F., and Jake F. these last few weeks. Of course, Etsuko has had to pick up slack in other ways, too. I don’t have much energy to cook these days (I never realized how taxing it was to stand in front of the range until now), so after coming home from work, Etsuko makes supper, too, something that I have generally done. The same goes for any of the other household tasks that I have generally contributed to. 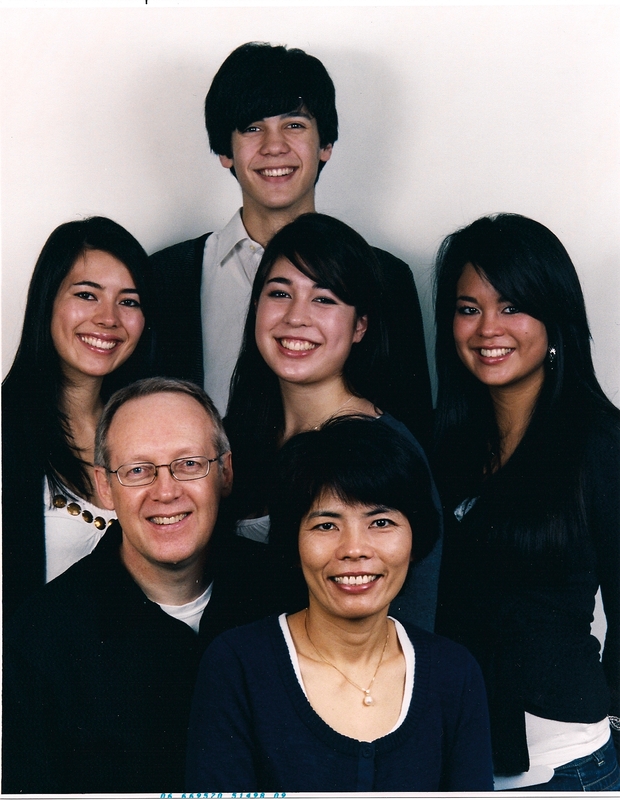 Our oldest daughter, Rika, even came in from Toronto one weekend to look after me while Etsuko and our son Aaron went down to Virginia with our third daughter, Aisha, to help her move in as she begins her Master of Architecture program at the University of Virginia. Rika, in addition to being a brilliant junior associate lawyer is also a pretty good cook. She even made kale tasty (my opinion about kale has been significantly warped shaped by comedian Jim Gaffigan’s rant about kale in his Obsessed video — here it is from Youtube!). Aaron, currently living at home following the completion of his M.A. in History here at “Western” (University of Western Ontario) has also been helpful, often doing errands for me that I simply can’t accomplish these days. For instance, today, he picked up a prescription for me. Really, I don’t know what I’d do without the support of my family. This photo’s a few years old now, but it’s the most recent “formal” photo we have. This entry was posted in Uncategorized and tagged altruism, ethics of organ donation, ethics of organ transplantation, how do I donate an organ?, How do I save a life?, kidney donation, kidney for russ, kidneyforruss, Living Donor Paired Exchange, London Health Sciences Centre, London ON, Ontario, organ donation, organs, Paired Kidney Donation, University Hospital, University of Virginia, University of Western Ontario, Vampire, video, Western University, youtube on August 24, 2016 by kidneyforruss.